Most people worry about pain when it's time to go to the dentist. In reality, new technologies such as laser treatmentshave made dental care more comfortable than ever before. In addition, we have all kinds of things that we can do to make your visit easier. Some patients prefer numbing agents while others find success using sedation dentistry. There are lots of possibilities, so if you're worried, just ask us about your options. At our Van Nuys offices, we have lots of techniques to help make your visit more comfortable. You might want to listen to music or use a heavy blanket during your procedure. Often, our patients find their visit more enjoyable if they learn about the steps involved with their cleaning or procedure. Talk to us about your concerns, and we can brainstorm ideas for your visit. Do you drink six cups of tea each day? We understand. Haven't flossed since your last visit? We can't wait to see you anyways. We want our clients to know both the hows and whys of oral hygiene, so we'll teach you about that. However, we're here to provide care at our Sherman Oaks offices, not to judge. It's important to get regular checkups and care for any obvious problems. The longer a problem goes undetected, the harder it might be to fix. When we see you regularly, we can stop little problems before they become larger and more expensive. Our services at Green Dental & orthodontics are about so much more than just whether you have new cavities since your last visit. We look for oral cancer at each checkup. We want to make sure that you're happy with your smile. There are so many things that are important to us. Cavities are just one of those things. You might think that going to the dentist is the same as it was back in 1977. So many things have changed for the better since that time. Today, we can detect problems earlier and provide faster and more comfortable treatments than ever before. Come see us at our Van Nuys offices, and see what's changed. A lot of our clients resist cosmetic dentistry procedures because they think that it damages the teeth. The truth is that teeth whitening doesn't damage the teeth at all when it's done properly by or under the supervision of an experienced dentist. In fact, there are a lot of ways that our comprehensive dental services can help give you the confident smile that you've been missing. If you think that we dictate services to our clients, you're wrong. We want every client to understand their options and make informed choices. Each one of our clients stays in the drivers seat at all times during their care. Parents sometimes think that they don't need to care for a child's baby teeth, because they're just going to fall out. In fact, it's important to start teaching good dental habits at an early age. Poor care for a young child can lead to problems with adult teeth. It's also important to teach kids that going to the dentist can be fun as well as important. Too many patients think that their oral health is completely disconnected from the rest of their well being. In fact, we're one of your many health professional teammates for overall good health. Sometimes, severe problems like cancers are first detected in the mouth. We can often spot big problems long before you might notice otherwise. If you're holding on to some of these dental myths, we'd love to show you how we do dental care differently. Our team at Green Dental & Orthodontics is friendly, approachable, highly-trained and professional. Please contact us today. Thanks for the post. It is really helpful for me. I have had some wrong beliefs that are now clear to me. 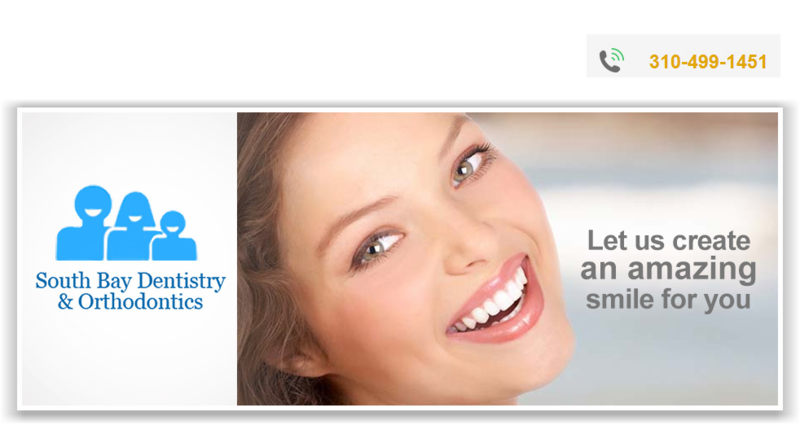 You can follow dental discount plans in Nevada while visiting dentist to save money. Dental treatment is important like the other treatment so get the proper denture repair from Denture Square who is the professional in treating the false teeth. So, get the treatment from mouthguards brisbane uses the proper dental device for the treatment.